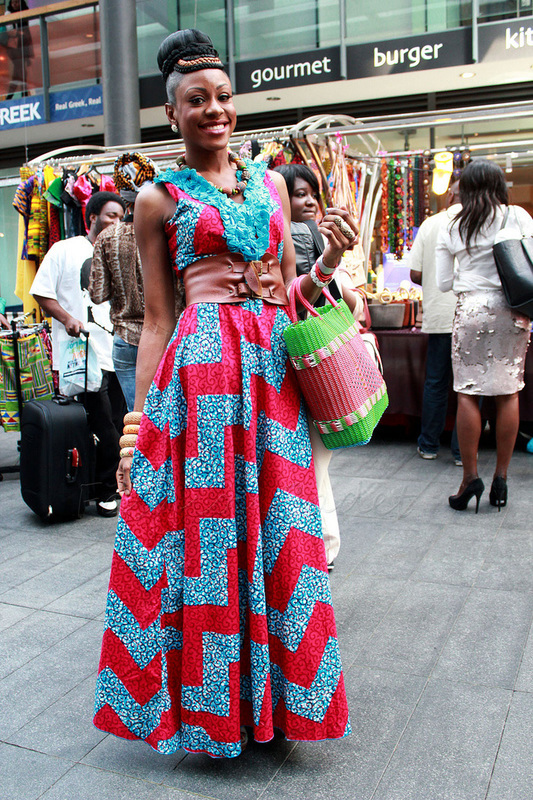 the African outbreak in fashion as I observed the beautiful fabrics, Tribal prints, and African inspired looks. 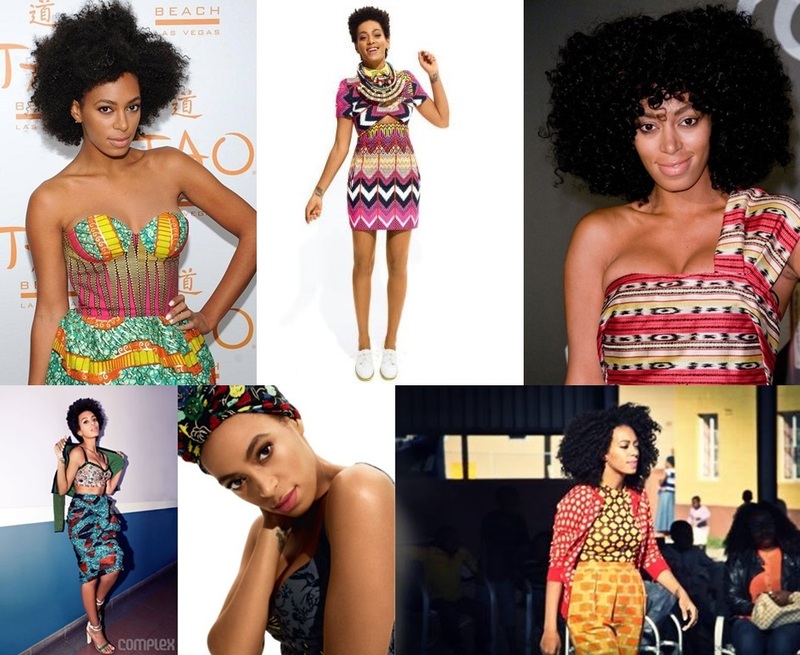 Solange has long embraced these gorgeous pieces and has incorporated them in her wardrobe. 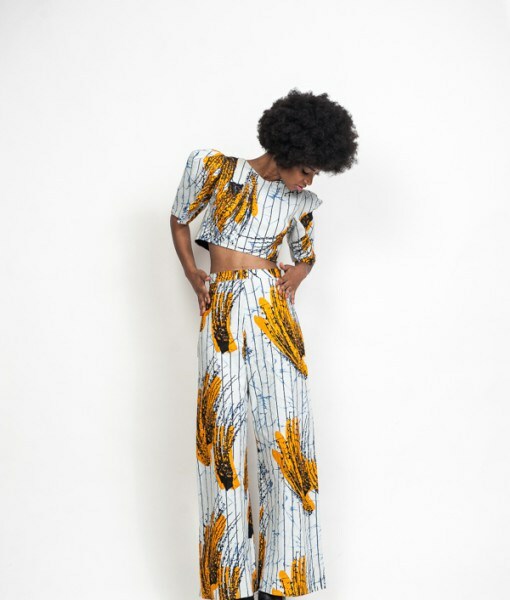 Some of Solange’s pieces are from the Brand called Boxing Kitten, owned by Maya Amina Lake. 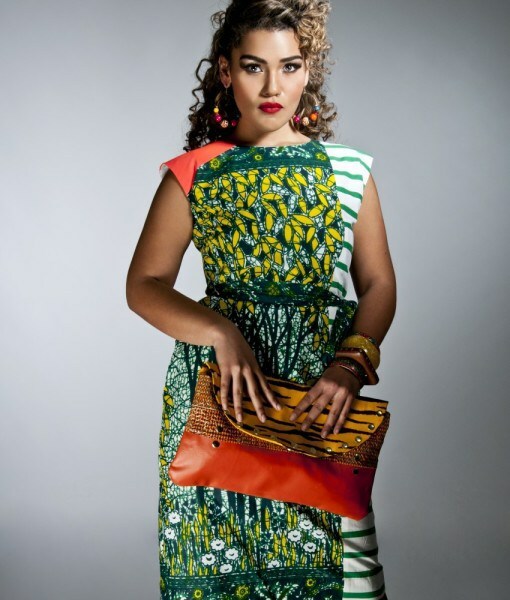 The brand uses textiles from Ankara Fabrics. 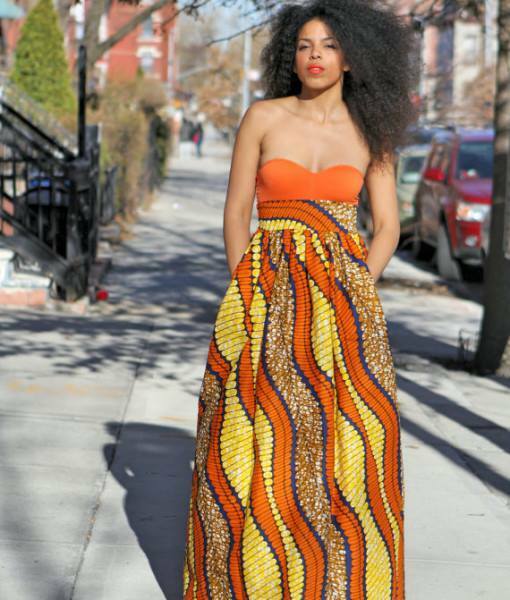 What grabs you most with African prints are the bold colors and brilliant patterns. It’s just screams VIBRANCY! 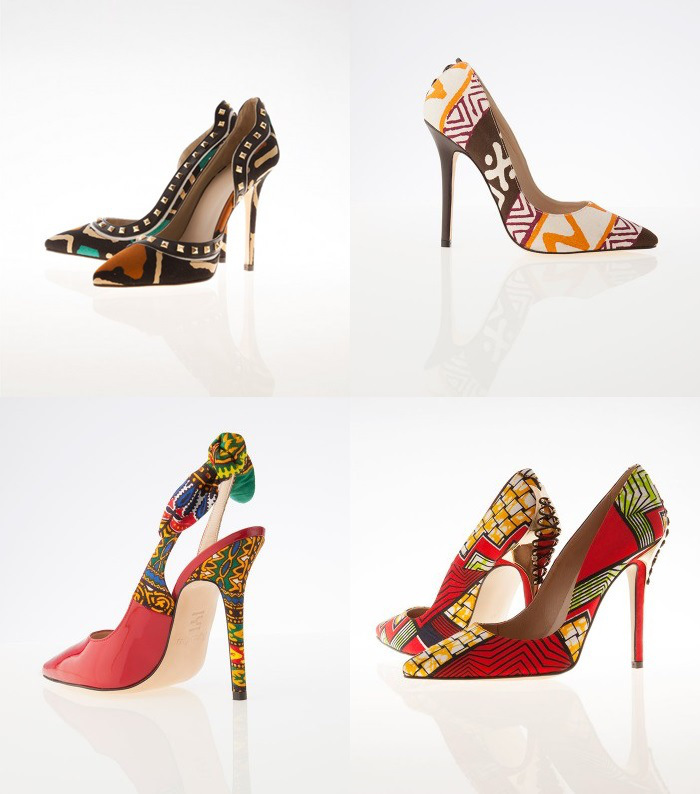 Oh yes, Zuvaa even has you covered in the shoe department to pull together your ensembles! One of many favorites, and most popular choices is the crop look. 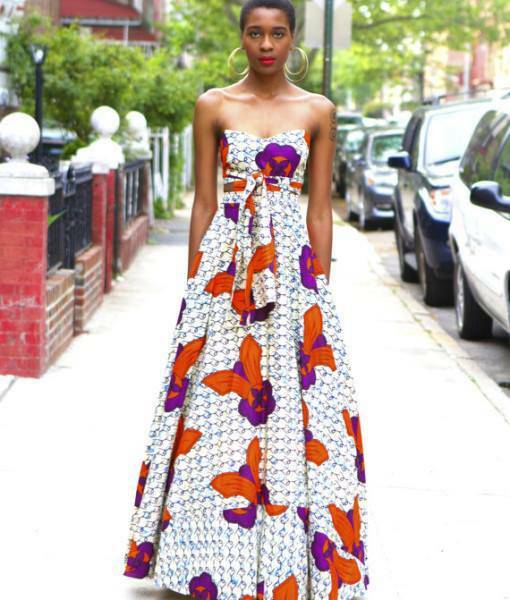 The amazing long skirts, and pant looks are absolutely stunning! 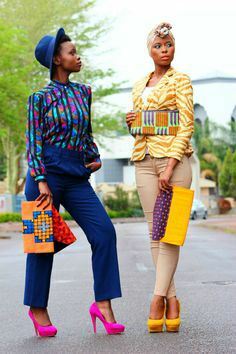 What sets this style apart is the way they add such flare with and amazing head wrap. 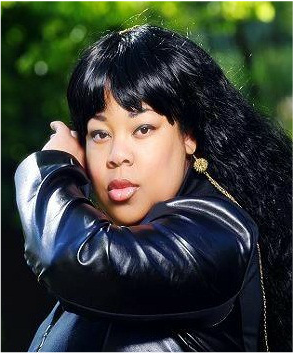 There are so many styles, and ways you can twist the turban to execute a different look. The dramatic accessories don’t disappoint either! 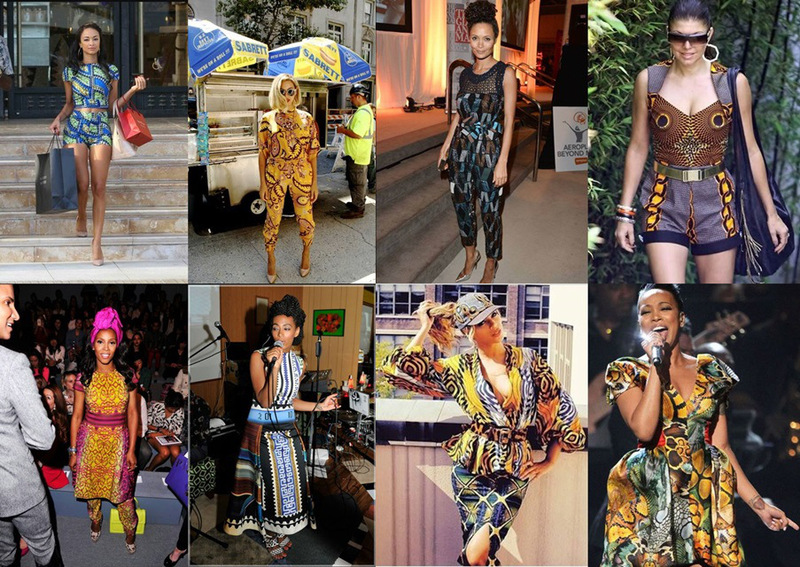 The stars are sporting Tribal/African inspired looks, and making quite a statement! The prints are a unisex, and universal thing! More men are also gravitating to this style. 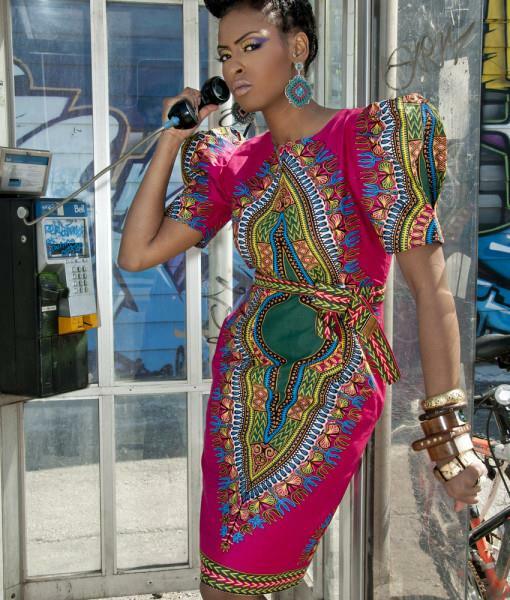 They are embracing more color, culture, and diversity of styles in their closets. This is a fun and funky way to play with different patterns, yet still be casually fab! I love the illusion of a belt as the chain accessory! This casual look is an easy way to look chic, while the turban pulls it together neatly. 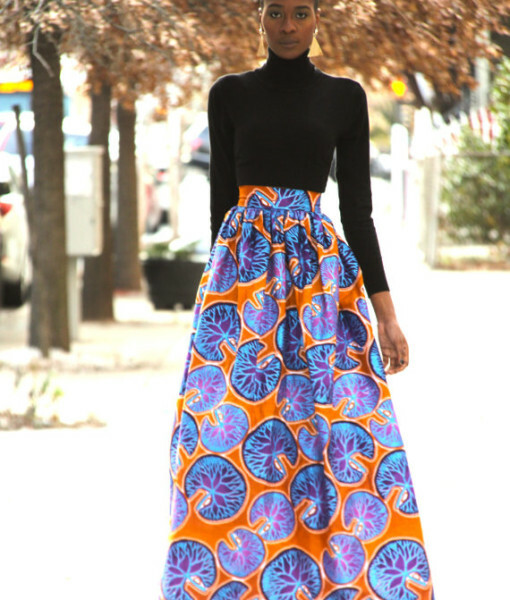 A great printed skirt can be paired with a button up shirt, and sweater and still be executed well. 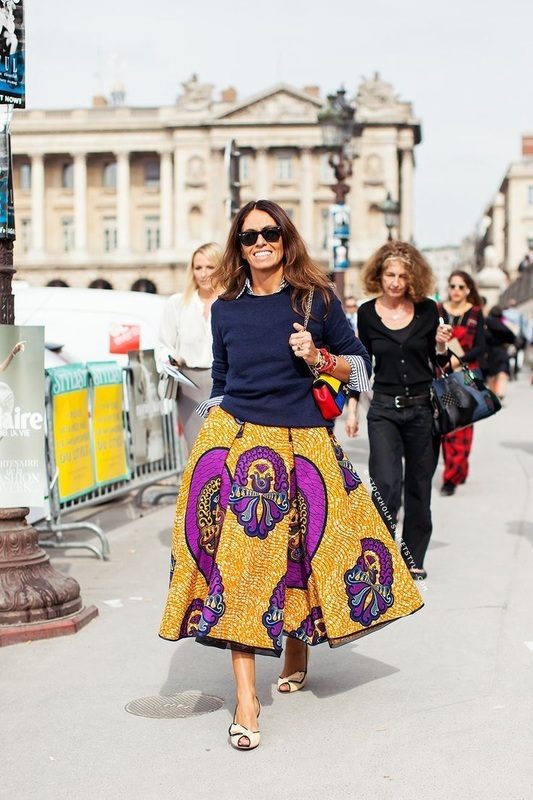 The obvious to street chic is that you can dress these prints up, or down. You can be extravagant, or take a simple Tee Shirt or your favorite jeans and pair a perfect casual outfit! Either way you look at it, you can’t get it wrong! 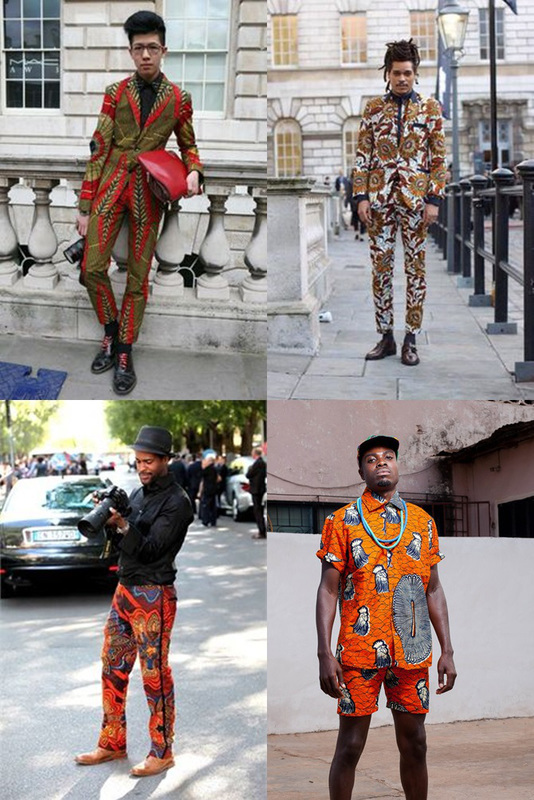 Be inspired and add some African prints in your wardrobe today!